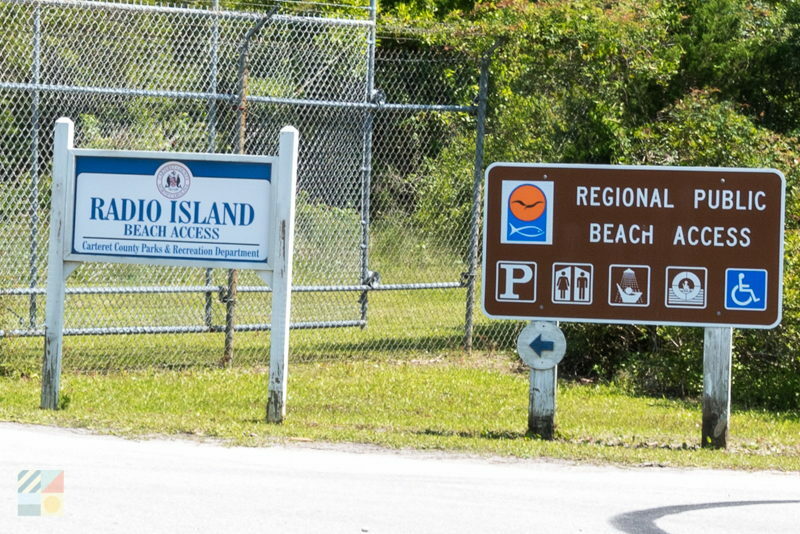 Located on the edge of the Bulkhead Channel which leads to the Back Sound, the Radio Island Beach Access is a unique and wonderfully convenient beach destination for both Morehead City and Beaufort visitors. 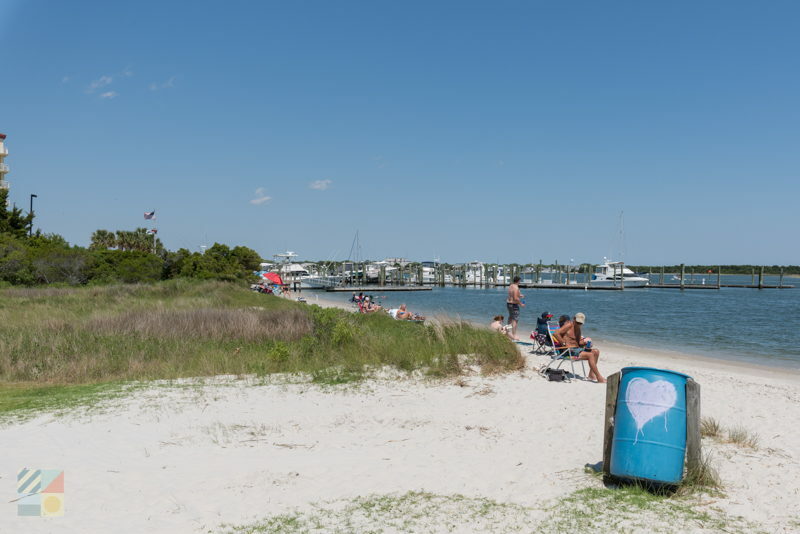 Renowned for its calm waters, sandy shorelines, and location that’s just a few minutes’ drive away from a number of coastal communities, this stretch of slightly inland shoreline that’s managed by the Carteret County Parks and Rec is a popular destination for anyone in need of a little fun in the sun. 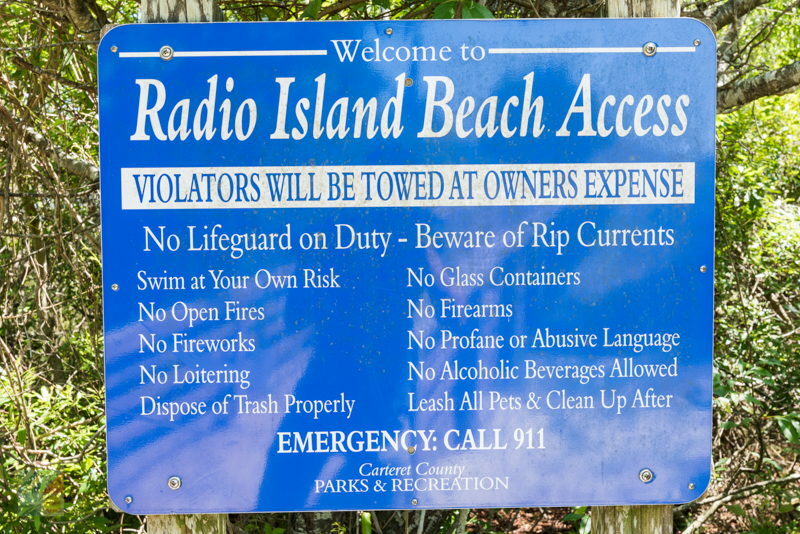 The Radio Island Beach Access has ample parking just south of the Radio Island Marina, and from here, visitors can take a stroll along the beach where the waves are gentle, (and generally non-existent), but the views are outstanding. 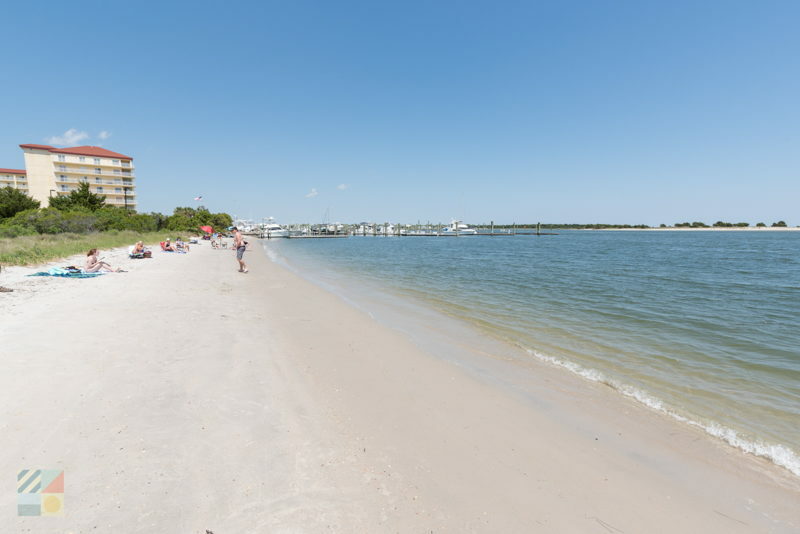 As a result of this calm terrain, the beach is a popular destination for kayaking, stand-up paddleboarding, fishing, and other watersports that are best enjoyed in flat and shallow waters. 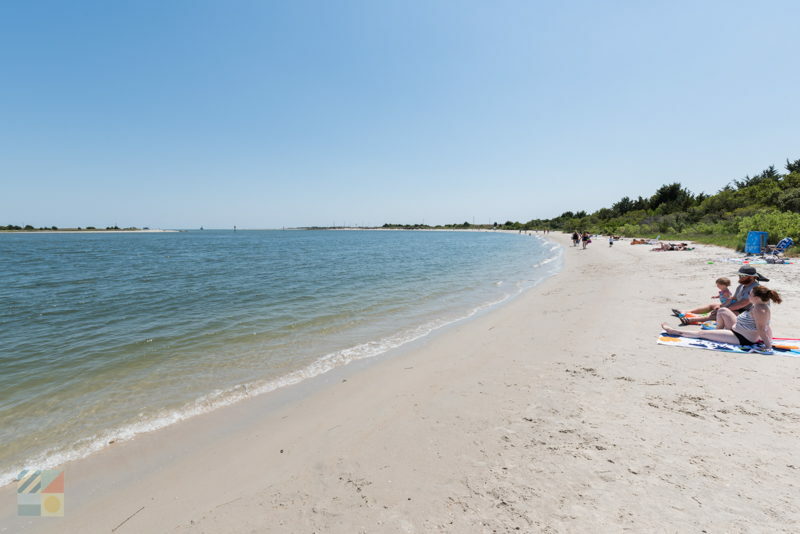 The area can also be a fruitful shelling destination, as well as a nice spot to spread out a beach chair and catch a few rays. 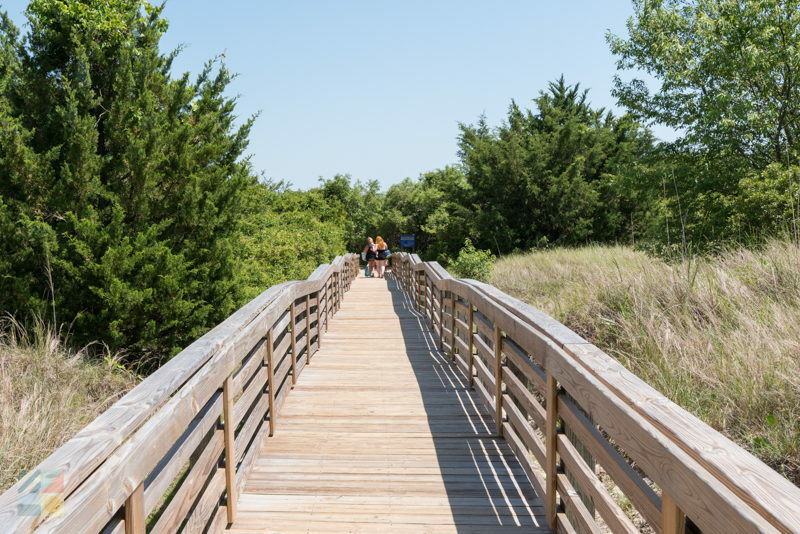 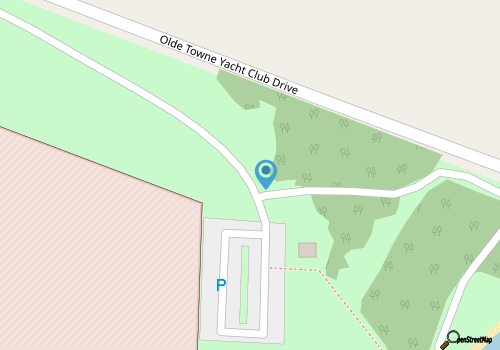 Located just barely off the beaten path, and yet nicely easy to reach, this local beach is a hidden gem destination that both visiting and local beach-goers will adore.